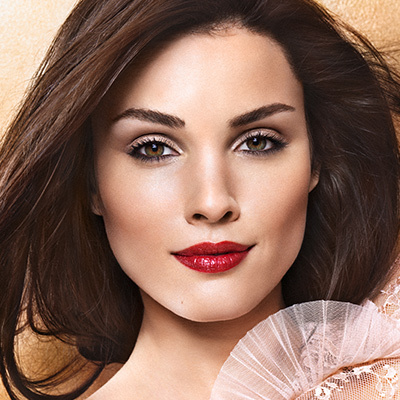 The eye area gives the most attention, because it reveals your real age. This area needs special care. 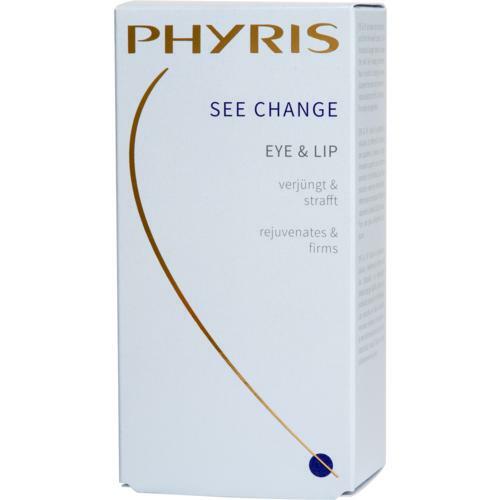 PHYRIS Eye & Lip activated the cell protection and firmed the eyelid contour. 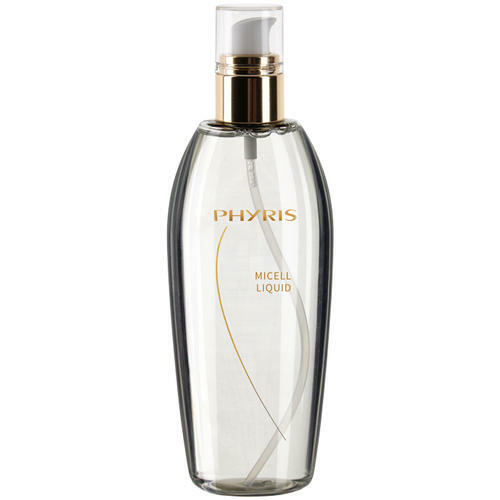 The skin’s evenness and radiance are increased by Blue Microalgae Extract. 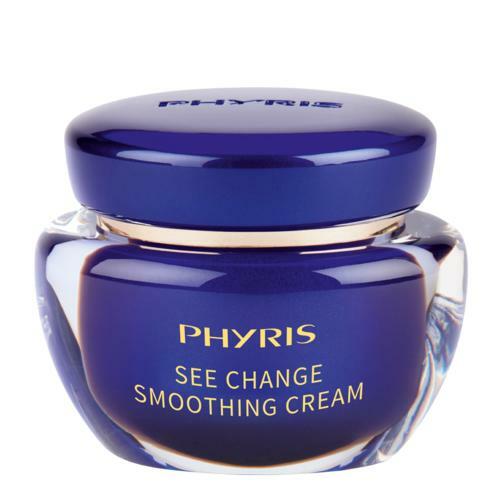 Silk Acacia Extract firms and lift s the eye contour. 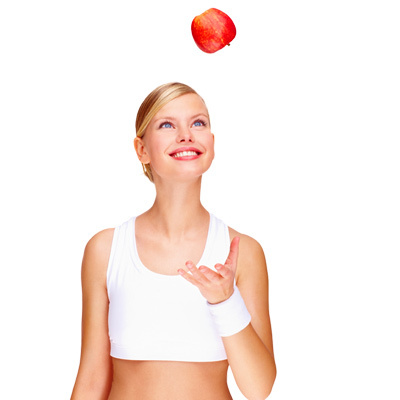 In addition, the depth of fine lines is reduced in order to achieve an overall rejuvenated complexion. 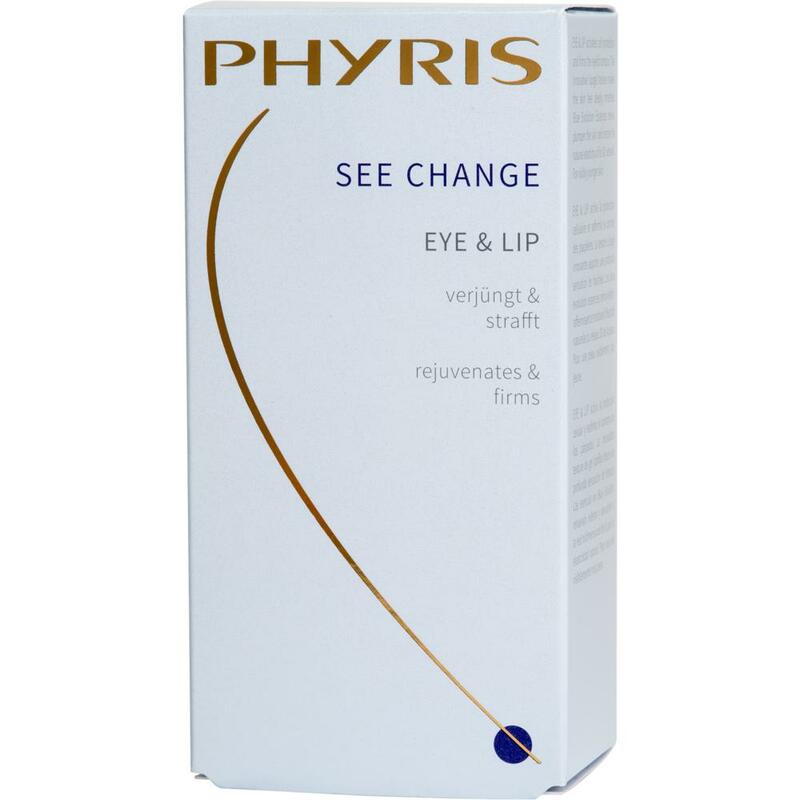 For a young and firm eye and lip area. 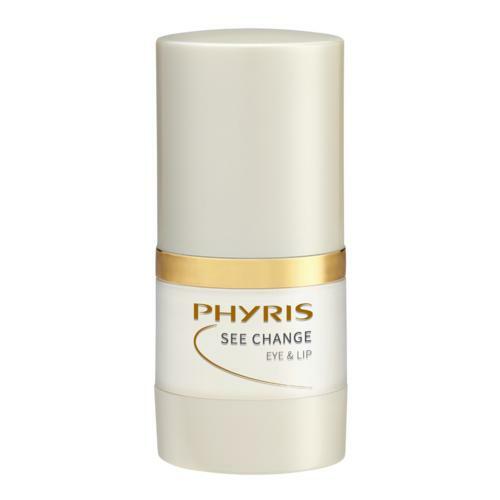 The particularly rapidly absorbed, ultra-smooth texture makes EYE & LIP even ideal for contact lens wearers as the lipogel texture is not runny. After cleansing and SOMI, apply a pearl-sized amount to the eye and lip area and gently tap in. An extract from the silk tree rejuvenates the eye zone and lifts the eyelid, tiny wrinkles and expression lines are smoothed.